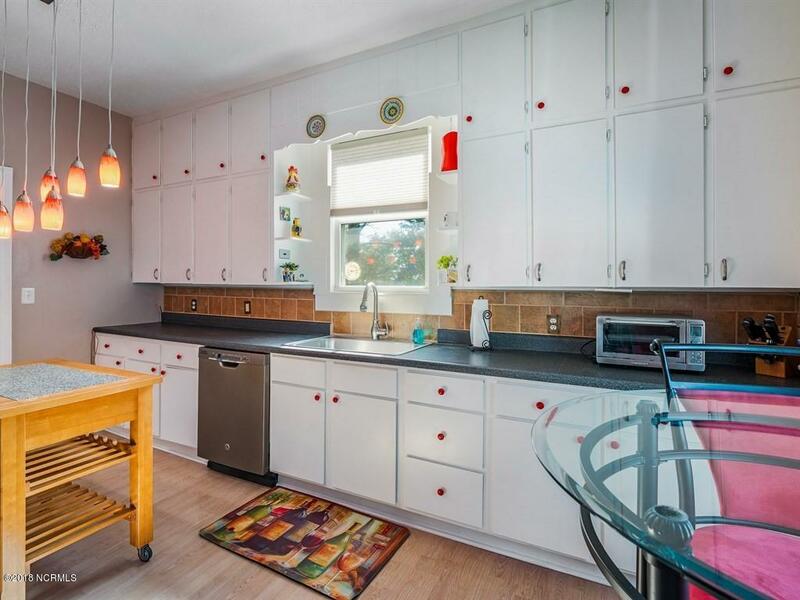 Talk about curb appeal…Take a look at this lovingly remodeled and well-maintained historic bungalow in the Village of Vandemere. 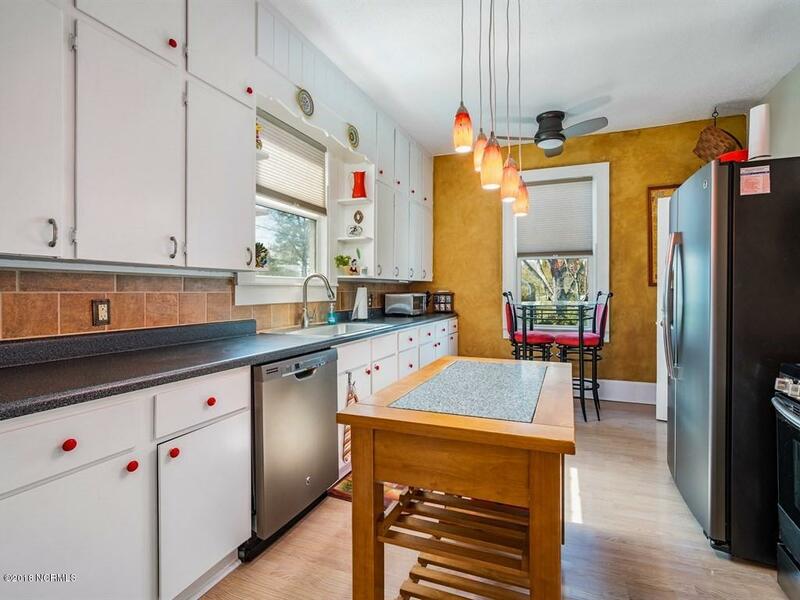 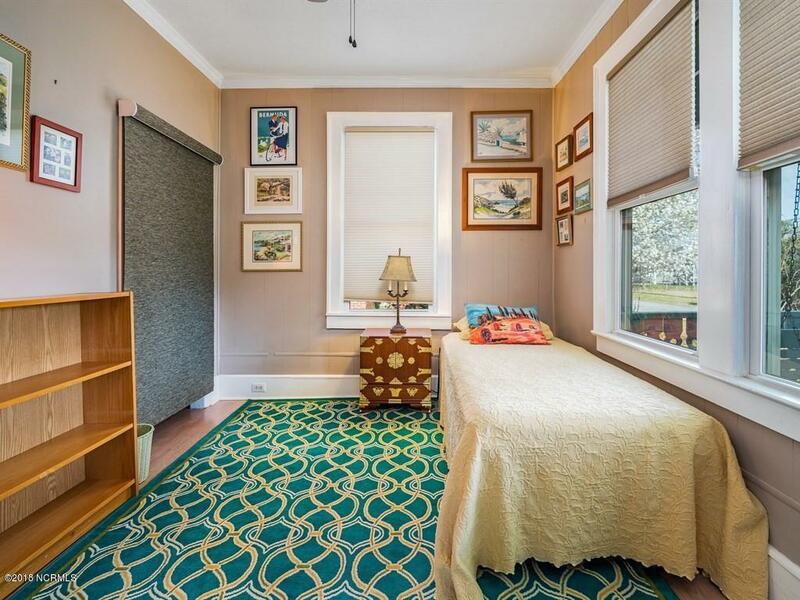 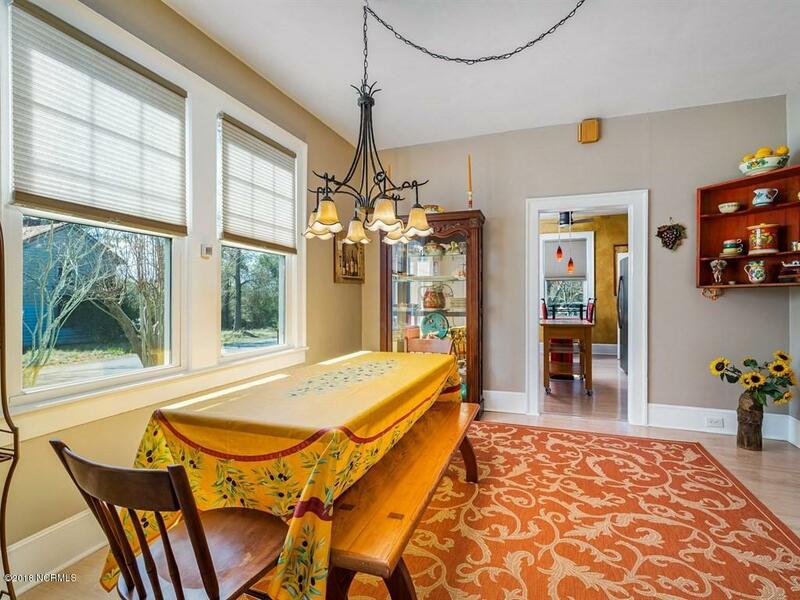 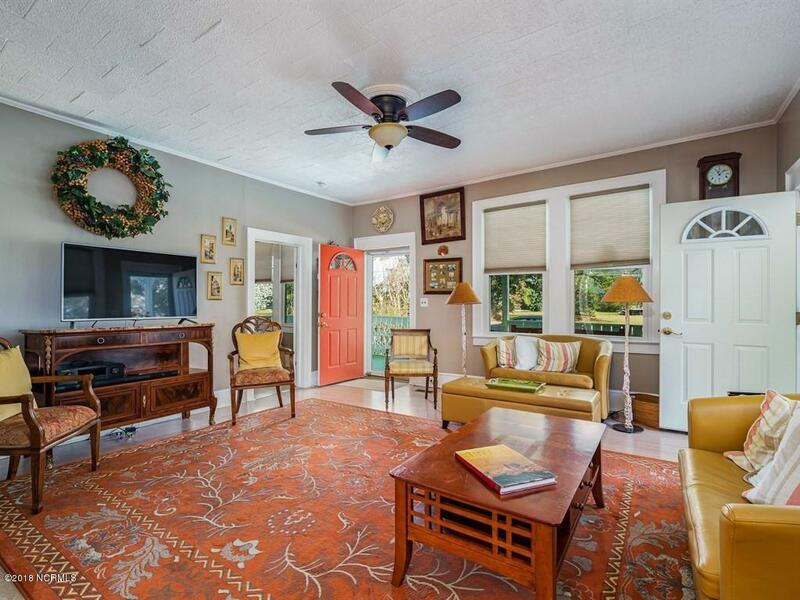 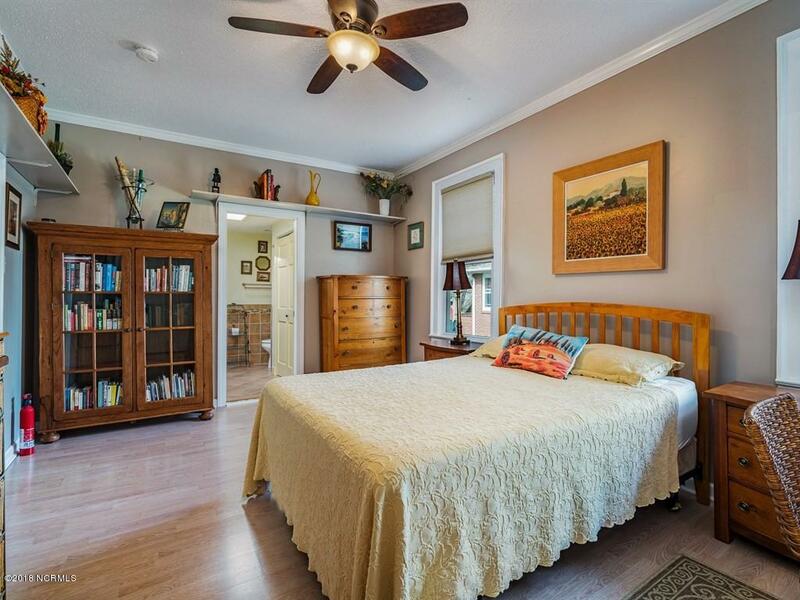 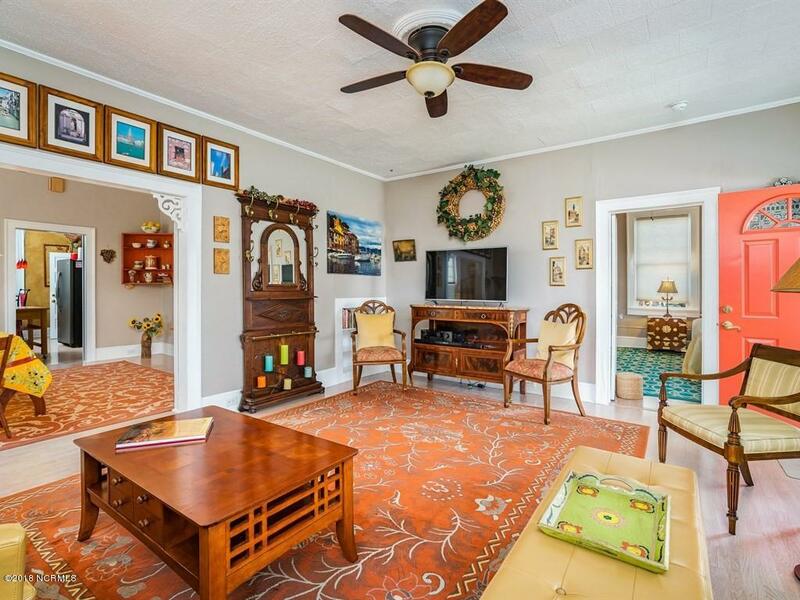 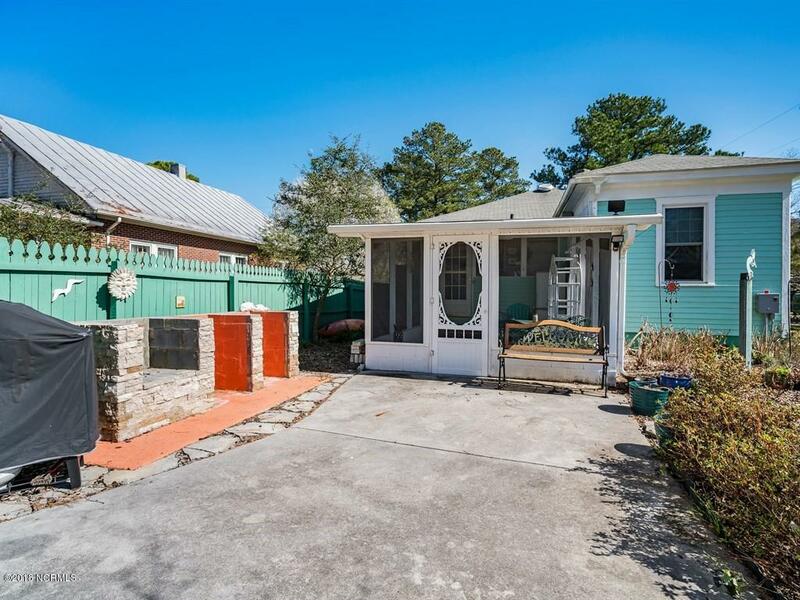 This 2 Bed/2 Bath home has all the charm of 1900’s architecture with the convenience of modern appliances, lighting, ceiling fans & updated bathrooms. 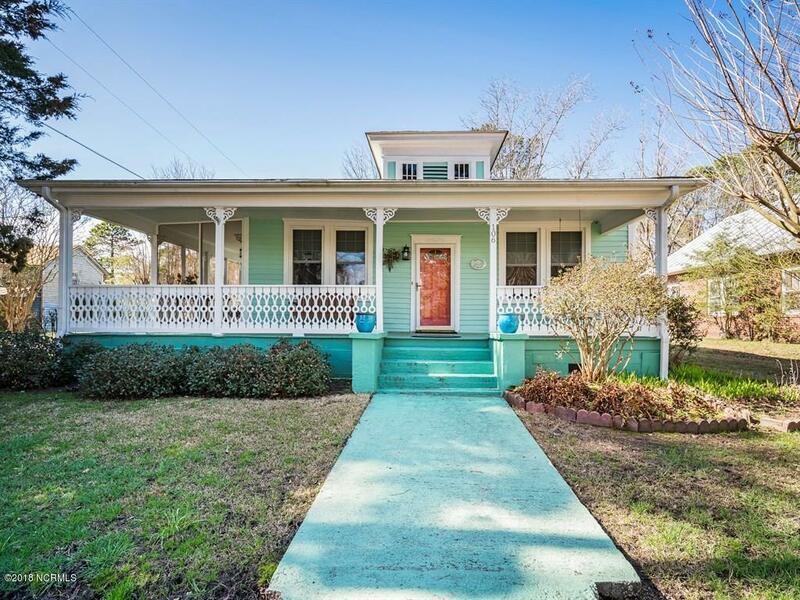 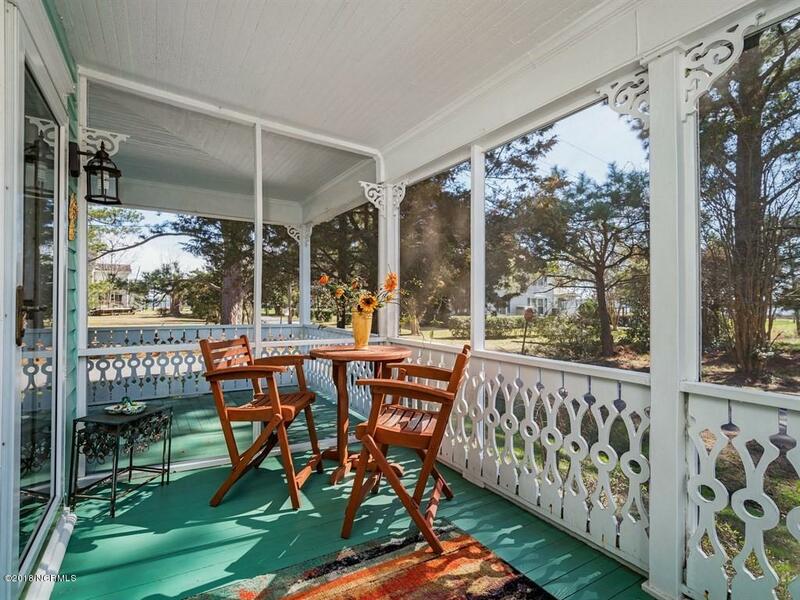 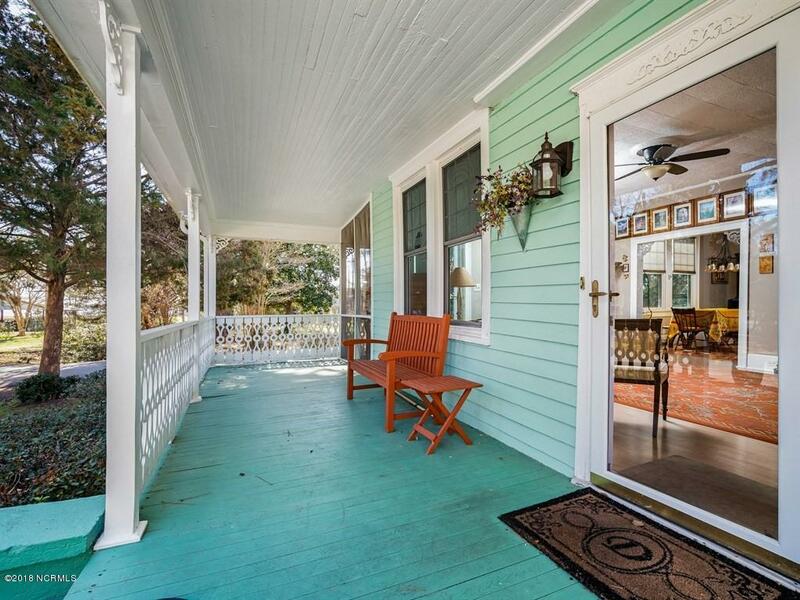 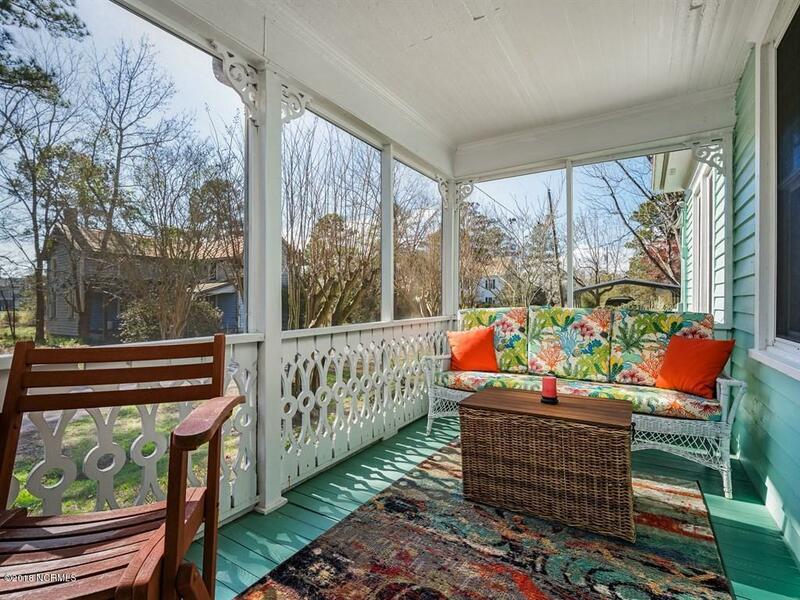 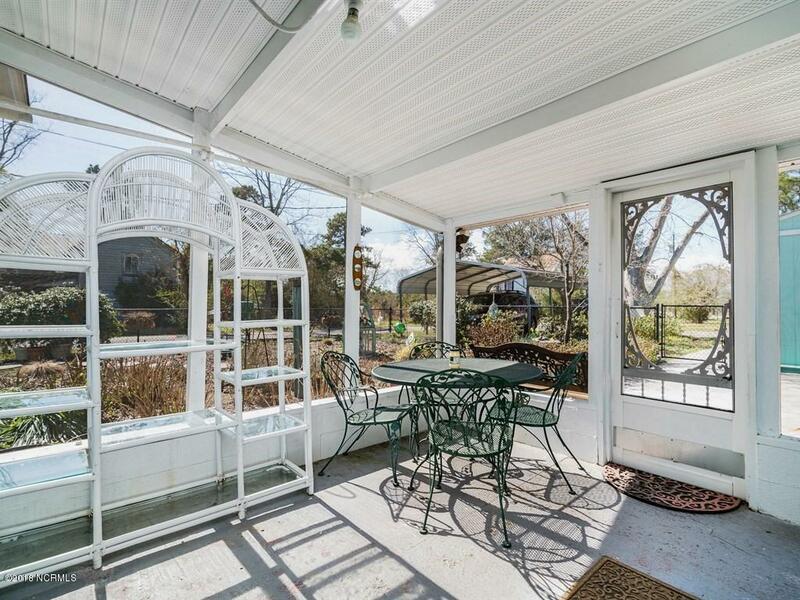 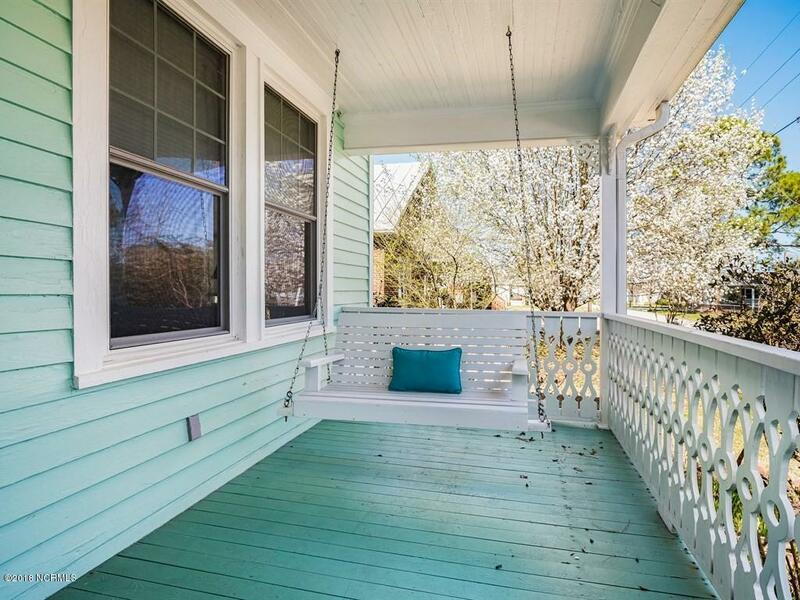 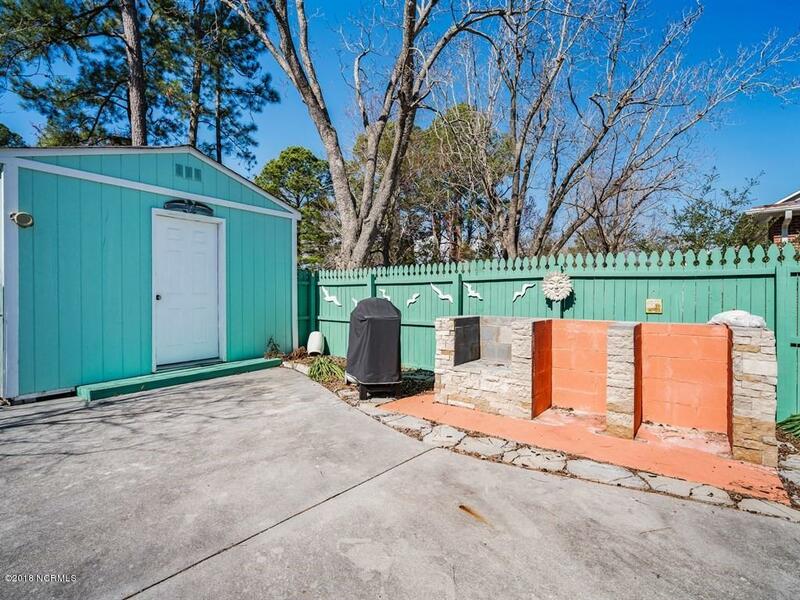 Located on a corner lot, the wrap-around porch enjoys views of the Bay River. 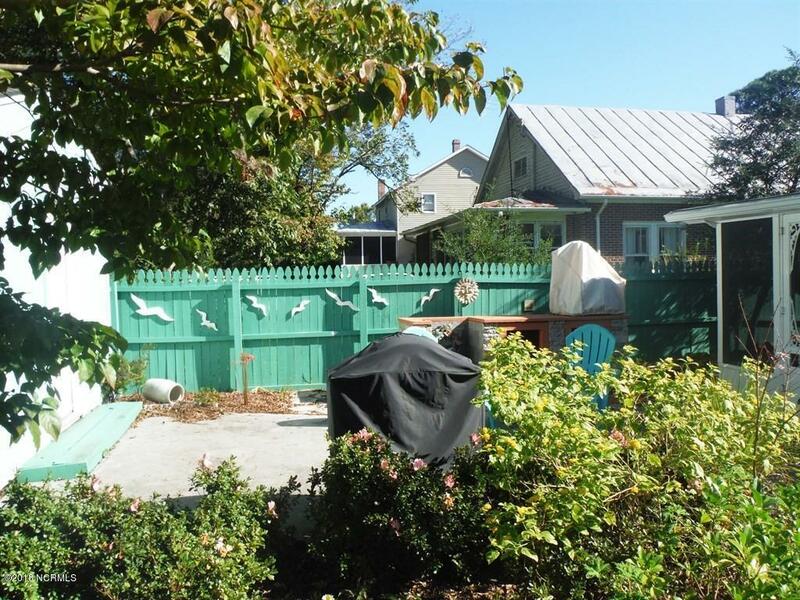 Fenced back yard for pets and children. 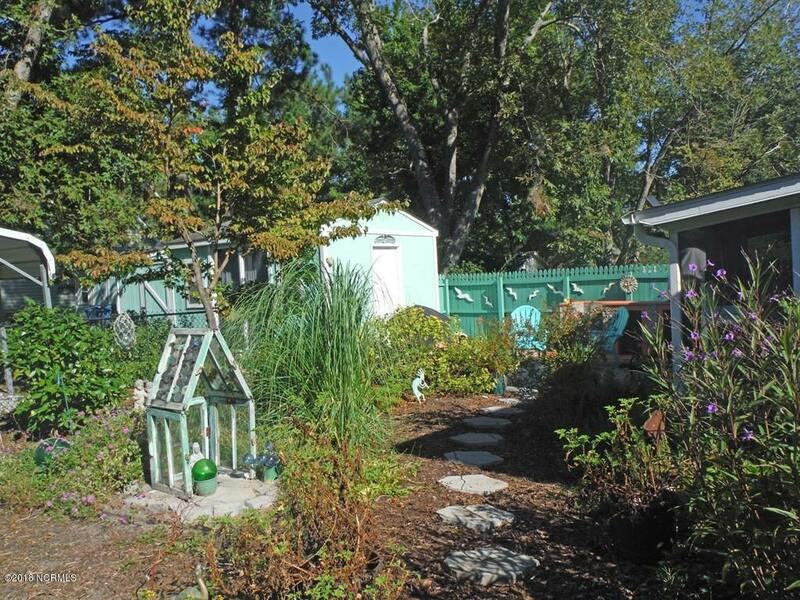 Mature landscaping with shade trees, shrubbery, perennials and garden ornamentation. 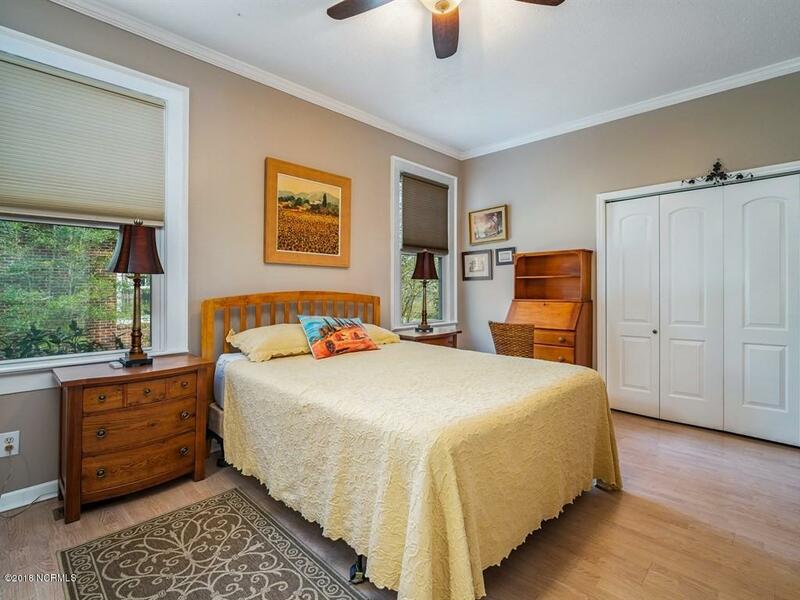 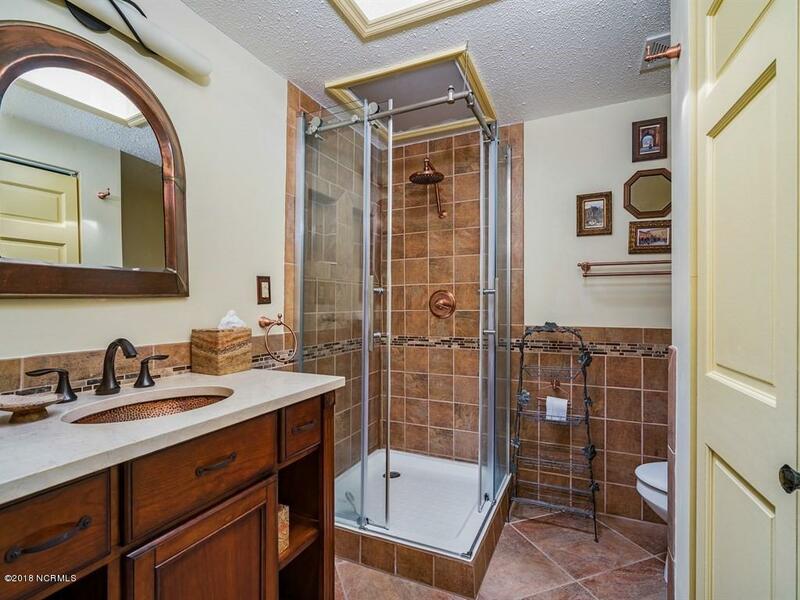 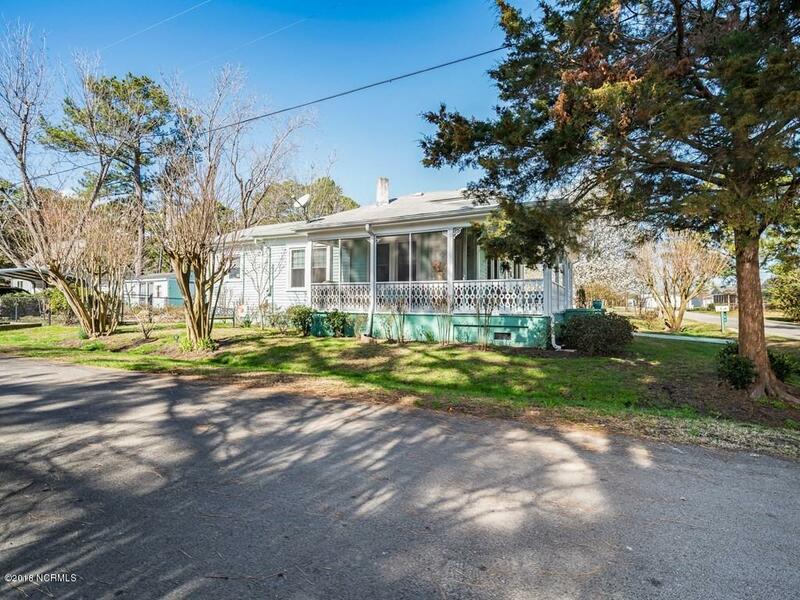 Plenty of storage with a large floored attic & 2 detached outbuildings; double detached carport. 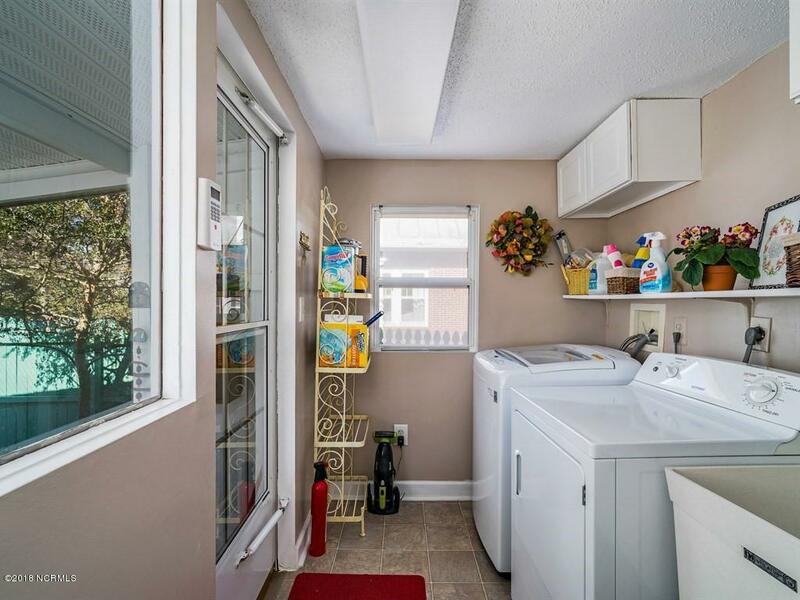 New heat pump 2015. 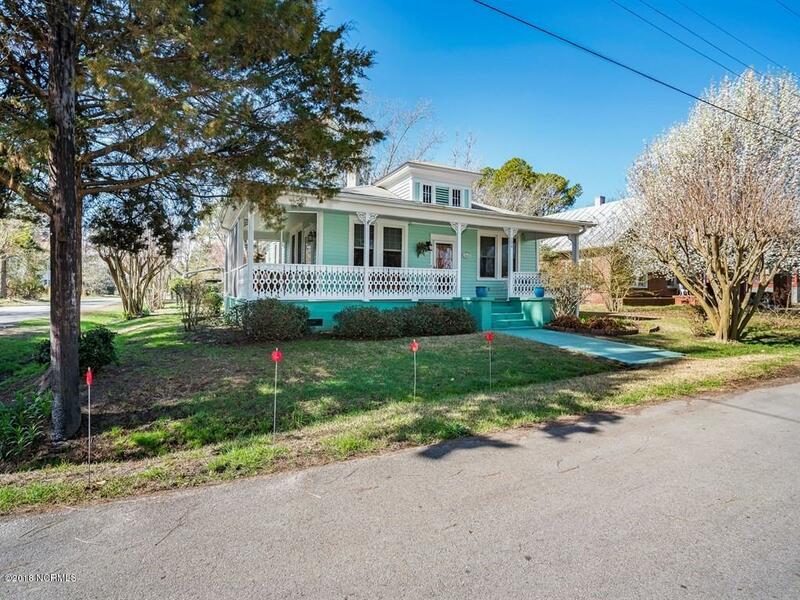 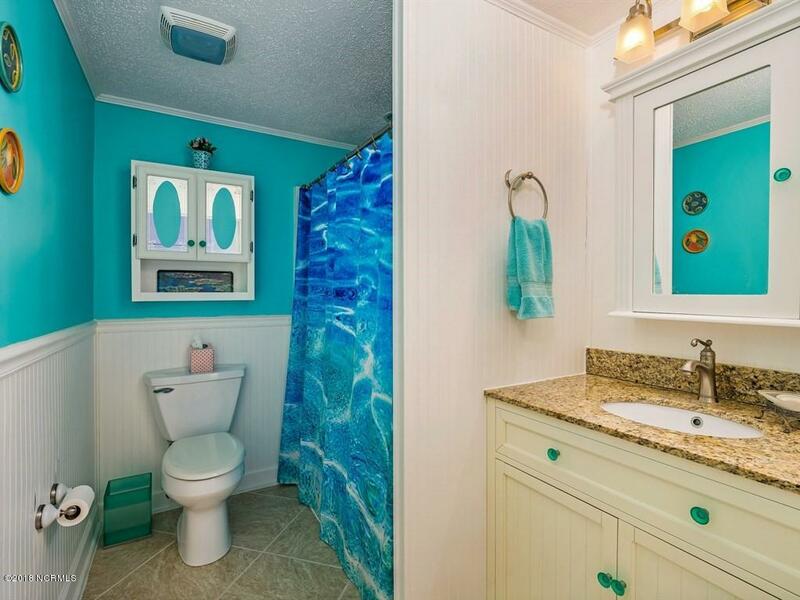 Walking distance to waterfront park with NC Wildlife boat ramp & picnic grounds. 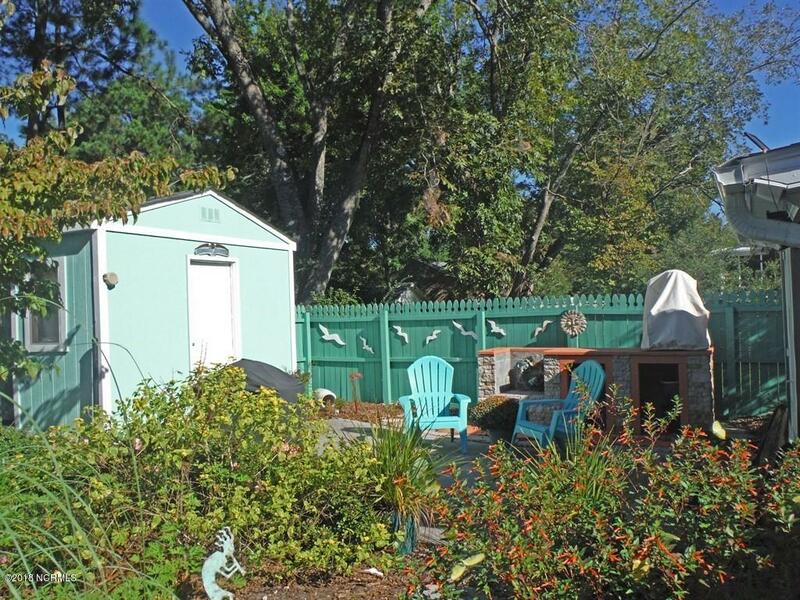 A deeded boat slip at a nearby floating dock marina is negotiable as a part of the sale of this property.